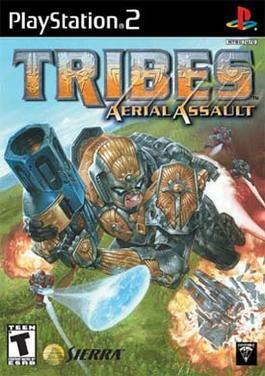 Where Tribes Aerial Assault players can meet, discuss, and compete! Looking to chat or meet up with other Tribes:AA players? TribesAA.com. Simple theme. Powered by Blogger.